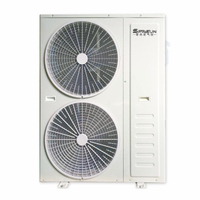 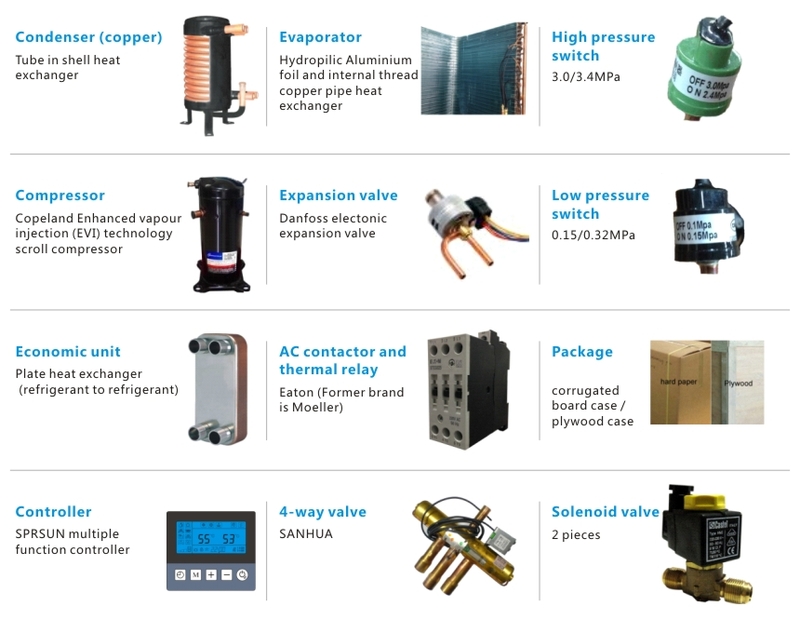 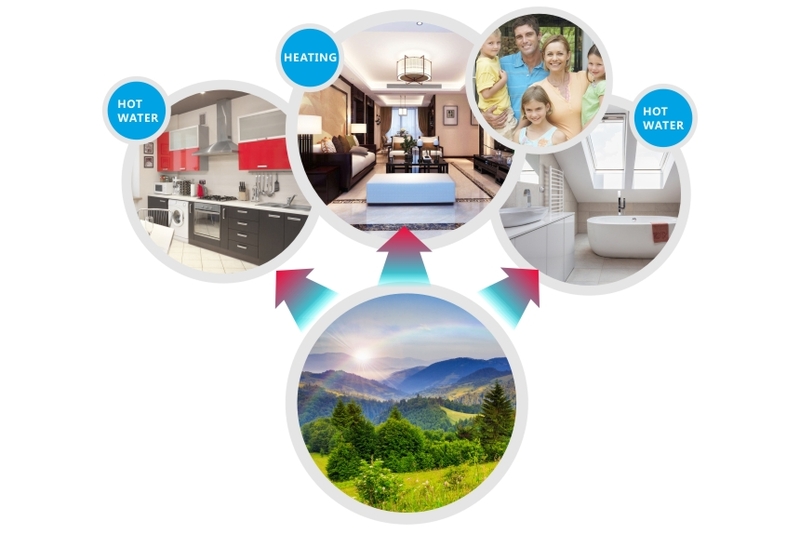 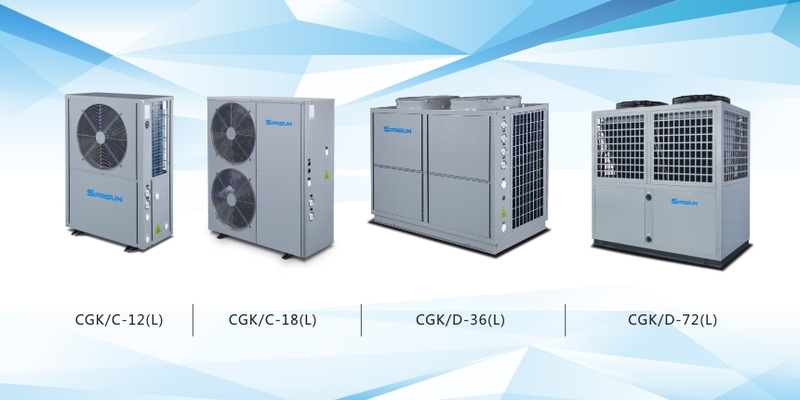 domestic/commercial hot water and house heating system in the air conditioner market where lowest air temperature is above -25℃. 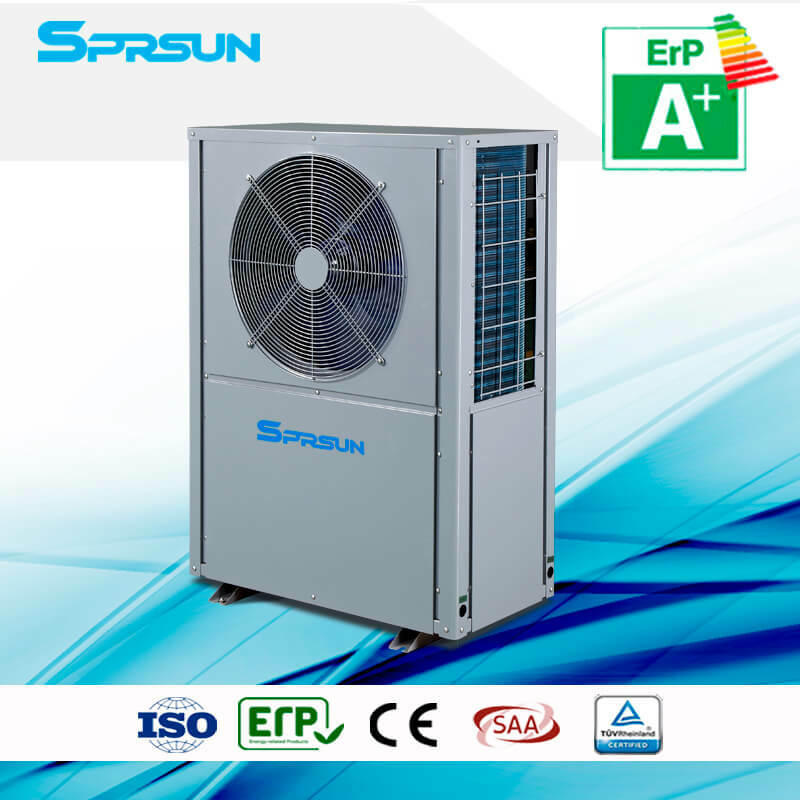 R410A refrigerant guarantee fluoride-free emission. 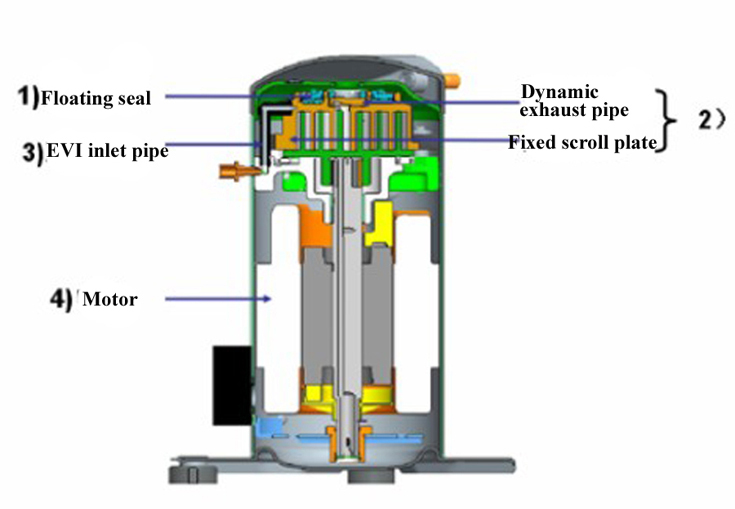 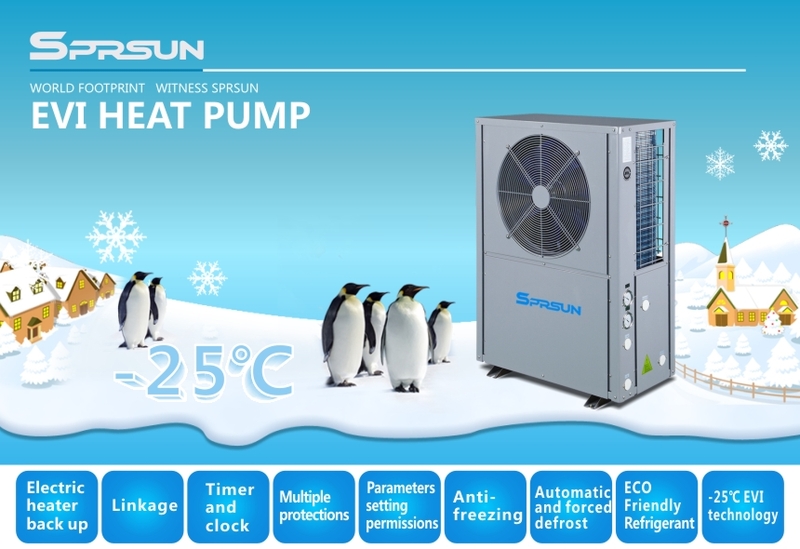 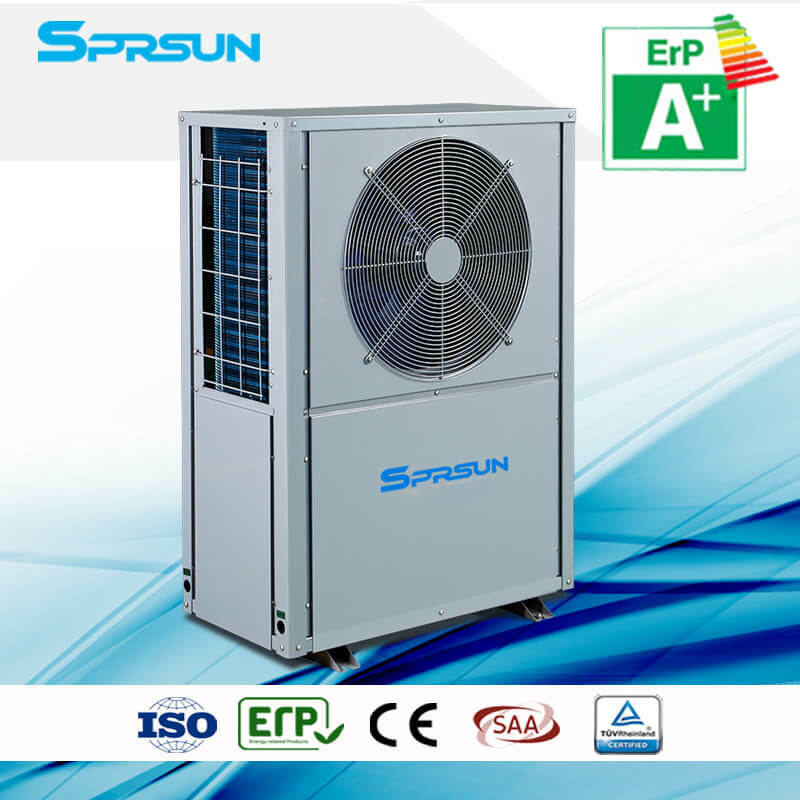 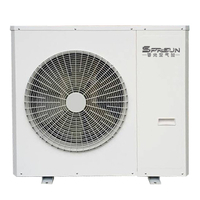 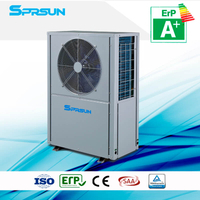 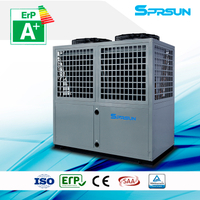 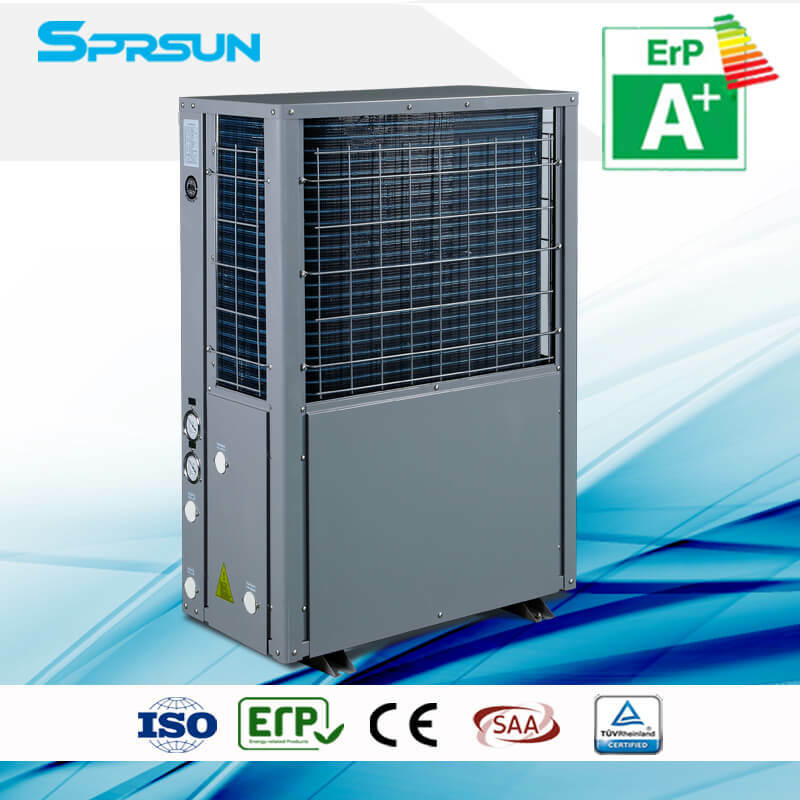 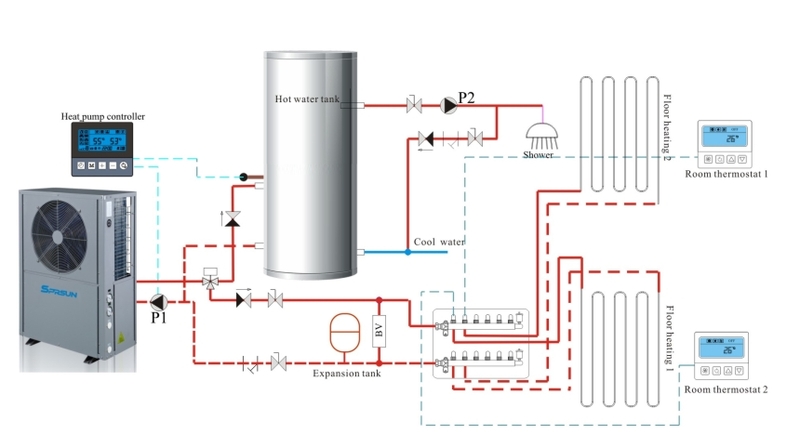 EVI air source heat pump (for DHW and/or house heating) is designed for domestic/commercial hot water and/or house heating, with 3 way valve, heat pump controller can change the circulating direction of water between hot water tank and house heating system, and hot water ispriority. 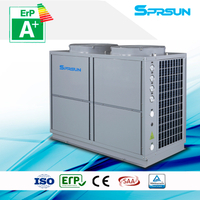 hospital, spacenter,sauna center,water park etc. 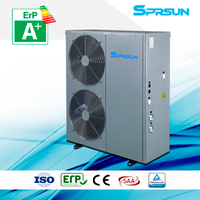 ▲Rated working condition: dry-bulb temp: 20℃, wet-bulb temp: 15℃, cool water temp: 15℃, hot water temp:55 ℃.